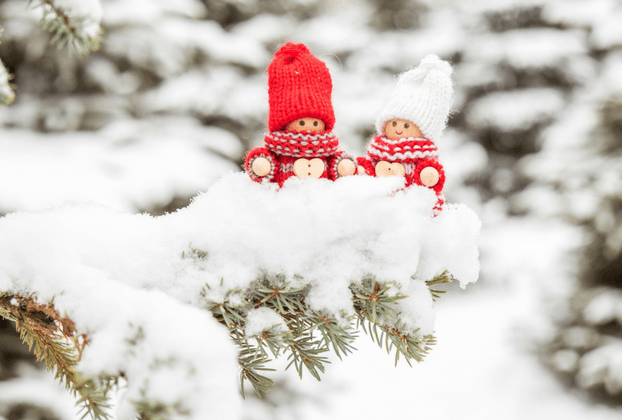 9 Enchanting First Snow Day Traditions Worth Trying will let you pick the perfect idea for your family to celebrate the start of a magical season. The first snow day of winter…there’s something simply amazing about seeing your surroundings becoming blanketed with white snow. Celebrating the first day of snow is a beautiful way to appreciate the season that slows our pace. Instead of letting those first moments pass you by, why not create a family tradition celebrating the event? A new season should be celebrated for all it’s gifts to the world. Wooly mittens, hats and heavy layers fly out of cupboards and we find ourselves in a slower pace. When the first snowfall arrives, there is a hush that takes arrives, demanding us to revel in her beauty and celebrate the arrival of a frosted world. On the first snowfall evening, make it an annual tradition to sit out on your front or back porch and toast to a breathtaking night. Have a bottle of champagne in the fridge waiting for this yearly event and serve the kids sparkling apple cider. Make appetizers like a cheese plate or smoked salmon sandwiches and enjoy the show. Comfy outdoor chairs standing by and cozy blankets to stay warm would make this the perfect evening. 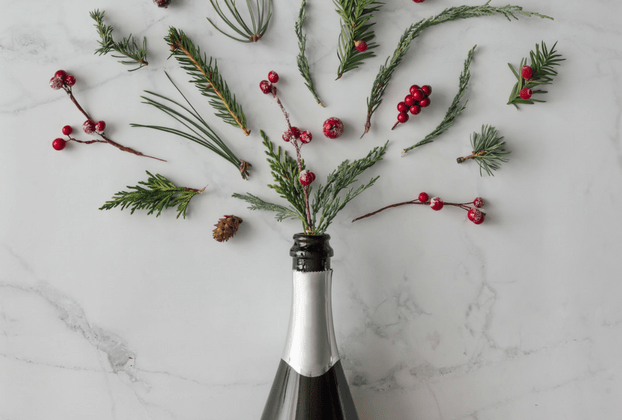 To make sure your bottle stays bubbly, make sure you have a champagne sealer. You can get one here. The day of the first snow, my cousin has special flannel snowflake sheets that she put on all the kids beds. She also bakes a fresh batch of snowflake cookies and tops it off with some hot cocoa that the kids devour before drifting off into wonderland. You can find some adorable snowflake flannel sheets by clicking here on Amazon for your bed. Pack up your family and head to someplace beautiful to watch the freshly fallen snow. Make it a winter picnic with Quiche, soup in your favorite thermos, hearty bread and hot apple cider. Bring plenty of blankets and watch nature paint the scenery. A sled would make the perfect table to lay out your treats. You can buy an old-fashioned sled here. 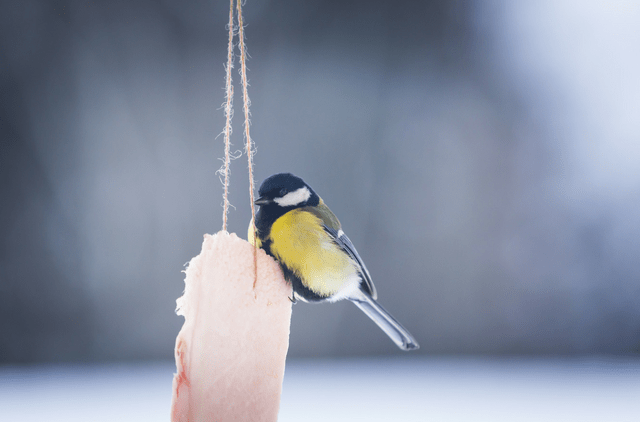 Now that snow has arrived, it’s much harder for birds to find enough food. Get the whole family involved by hanging bird feeders, having a heated bird bath for easy access to fresh water, and make special bird ornaments like this for your feathered friends to feast on. Take pictures of the birds with the snowy backdrop to document the arrival of your feathered neighbors. You can find a heated bird bath here. 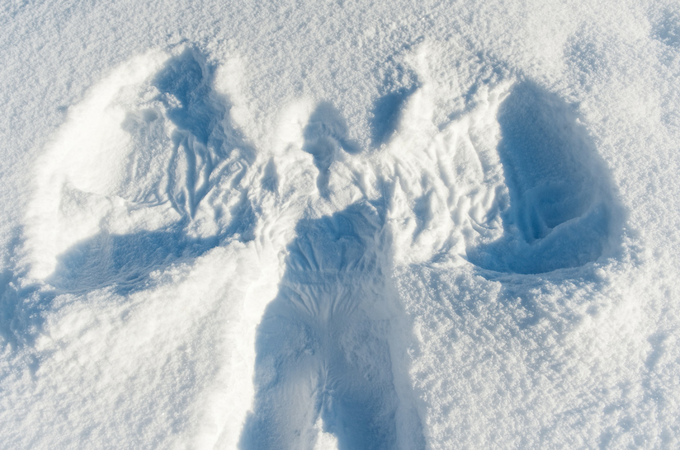 Every year after the first fallen snow, have your family make snow angels below a second story window if you have one. Have someone else take a picture and you can also “write” the year with cranberries. The pictures will show how your children have grown throughout the years as their snow angels get bigger. On the first day of snow a fun tradition is to gather all your family members and write on pieces of paper each of your predictions for the annual amount of snow fall for the upcoming season. The closest winner to the actual inches in the spring gets to choose activity that everyone has to participate in. 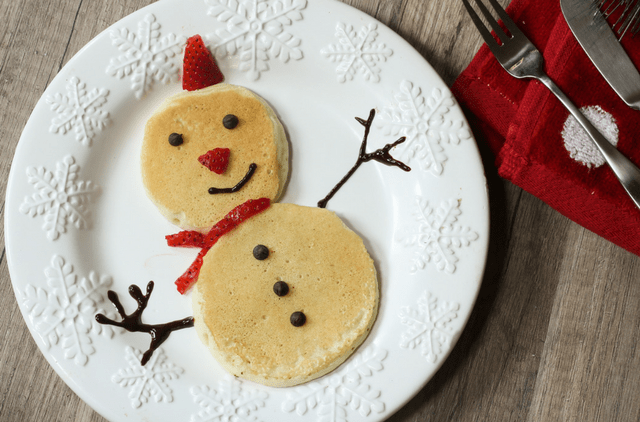 Make snowman pancakes an annual tradition that everyone will love. 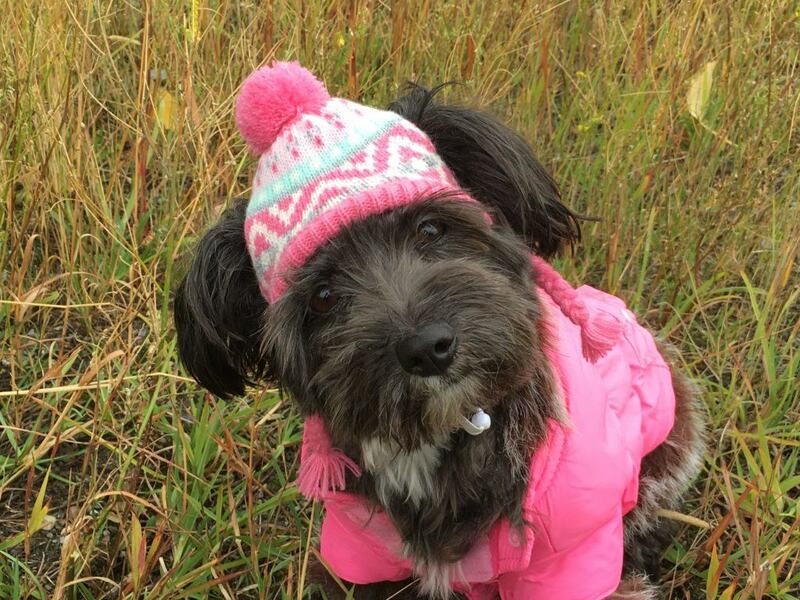 Stuff yourselves with this adorable treat and it doesn’t even have to be for breakfast. Get ready to move. 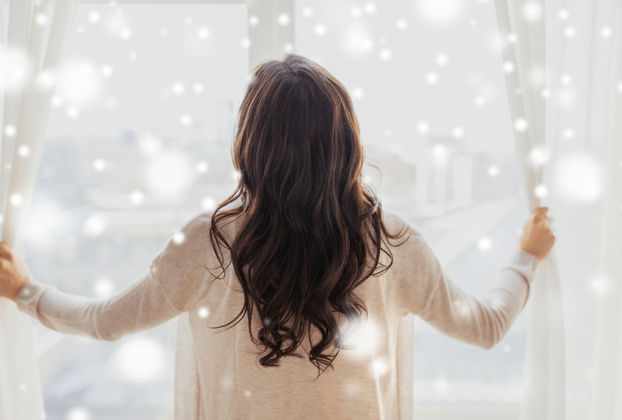 Start by opening all the windows and get all decked out wearing white. Start playing any song that has snow in the lyrics and dance along with the falling flakes. This is my favorite snow tradition. Snow art is a fun activity for everyone. Kids can create scenes in the snow with their toys. They can make small igloos where teddy bears can retreat to. You can gather greenery, cranberries, pinecones and acorns and use them to create pictures in the snow. 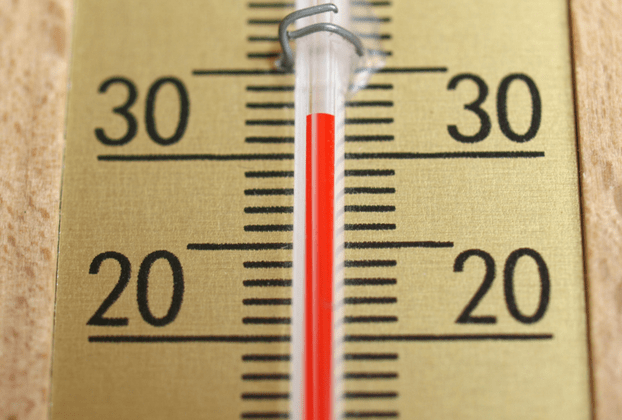 Take photos of your creations for a fun winter memory in the summer when you want to cool off. 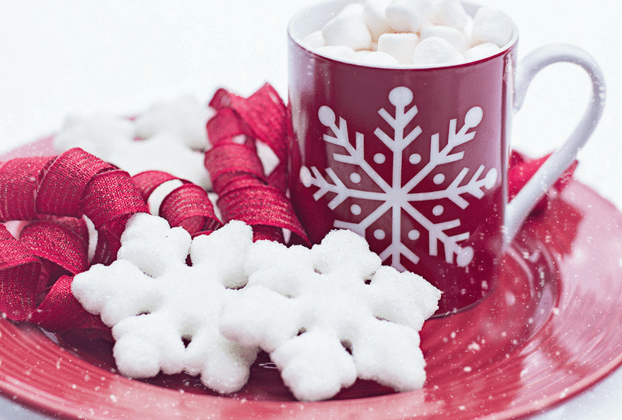 We’ve reached the end of 9 Enchanting First Snow Traditions Worth Trying. I hoped you enjoyed them. Let me know in the comments below what your favorite first snow day tradition is. Make sure you sign up to receive every post. You never have to worry, I will never sell your email address. 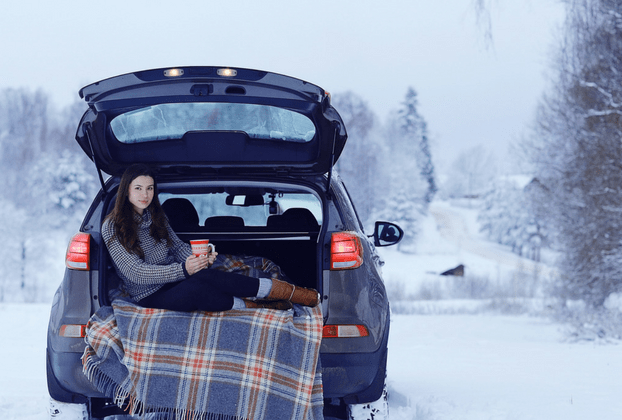 You don’t want to miss out on posts like 50 Amazing Winter Staycation Ideas.